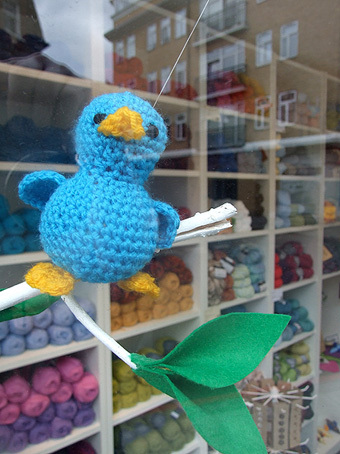 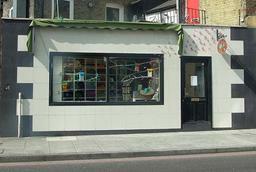 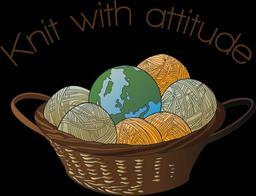 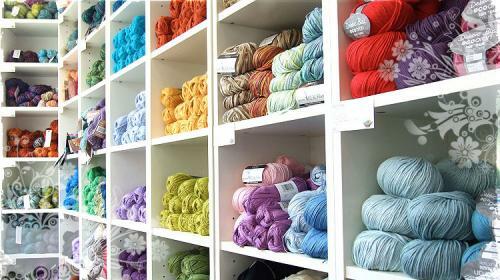 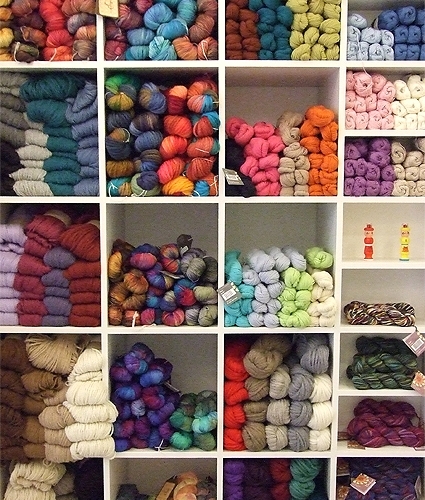 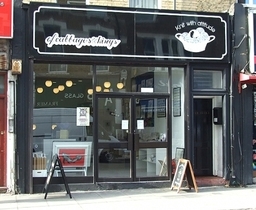 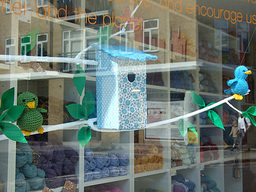 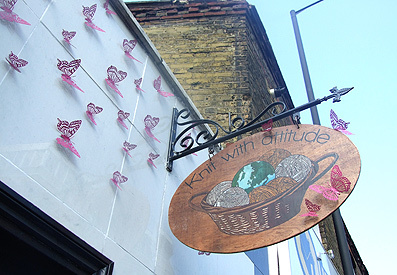 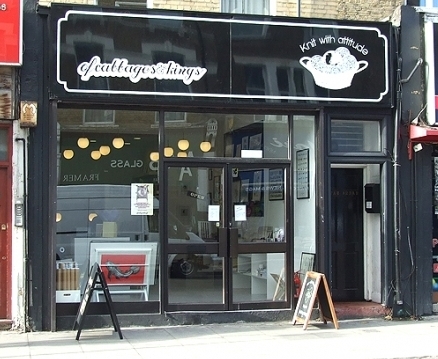 Eco-friendly and fair trade yarns, knitting accessories and workshops -- Knit with attitude Knit with attitude is a small independent knitting shop that specialise in ethical and eco-friendly yarns and accessories. 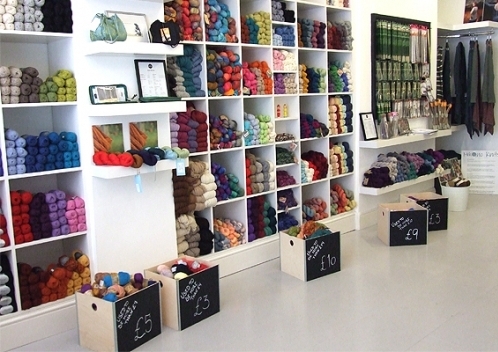 Specialist Services We focus on environmentally friendly and fair trade yarns and accessories, and hold occasional 'Learn How To Knit' Classes. We stock a wide range of alternative and sustainable fibers: Organic Milk Yarn, Bamboo Yarn, Corn Yarn, Sugar Cane Yarn, SoySilk, Recycled Sari and Sarong Yarns, as well as organic cotton and wool, Fair Trade yarns and accessories.